Penn State Health shared a conceptual sketch plan for a new acute care hospital in Cumberland County with residents who live nearest the property along Interstate 81 and Wertzville Road in Hampden Township. 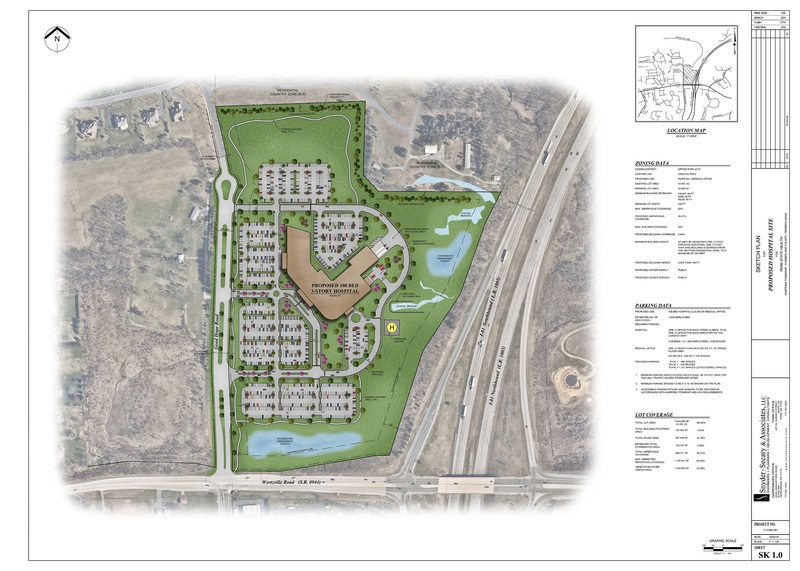 Homeowners in the area of the planned hospital had an opportunity to see the sketch plan, provide feedback, ask questions and voice any concerns to Penn State Health. Penn State Health is seeking homeowner input to help ensure development of the site creates minimal disruption for area residents. The broader community will have an opportunity to provide feedback on the facility at a Hampden Township Planning Commission meeting on September 13. 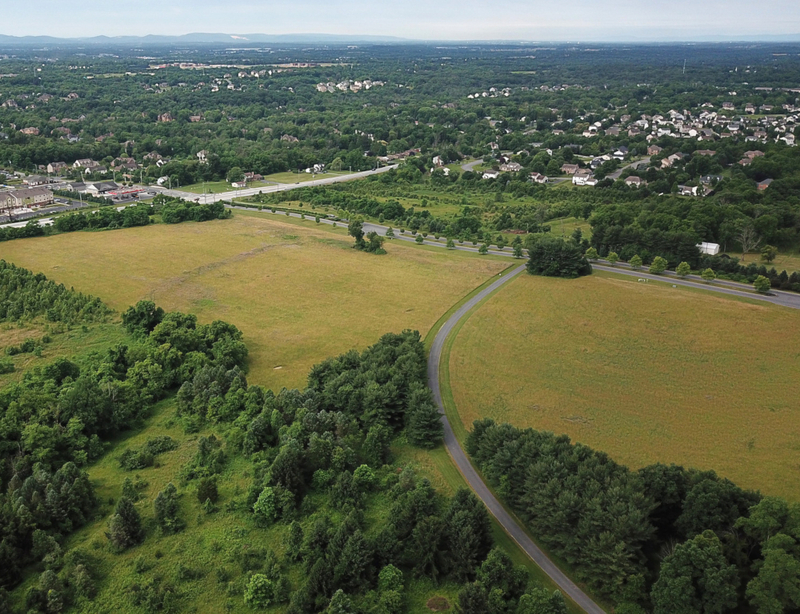 Penn State Health expects to submit a formal land development plan to Hampden Township in October, which is then expected to be on the agendas of both the Planning Commission and the Board of Commissioners meetings in the months following. The new hospital is planned for 44 acres in the Wentworth Corporate Center and will give residents of Cumberland and Perry counties and the Harrisburg region enhanced access to Penn State Health services and expertise without having to travel to Hershey. It will feature 108 private inpatient beds, an emergency department, physician offices, various specialty inpatient services, imaging and lab services and complete medical and surgical capabilities.